Access Best Practices, Templates, & an Action Plan. A critical component of any successful single sign-on implementation is selecting the right username policy. 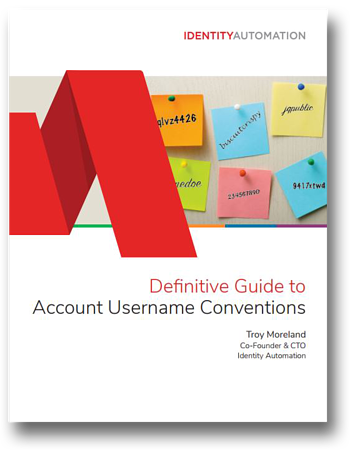 However, since there is no one-size-fits-all answer, picking the best naming convention is easier said than done. Download our free guide to access everything you need to create a futureproof account username policy for your organization.